Marmagoa is an important trade harbor city of India located at the mouth of the Zuari River. 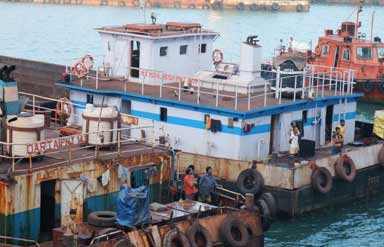 It is counted among India’s top natural harbors. This commercialized city is also renowned for its natural beauty. It was first chosen to be the capital of the Portuguese Empire in 1703. But the Maratha warriors attacked the Portuguese Empire and declared Old Goa the capital instead of Marmagoa. 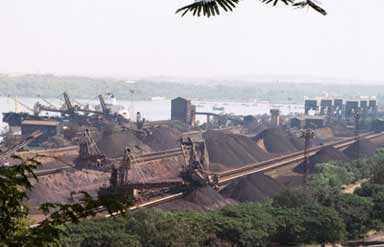 Marmagoa is a leading iron ore exporting port of India. 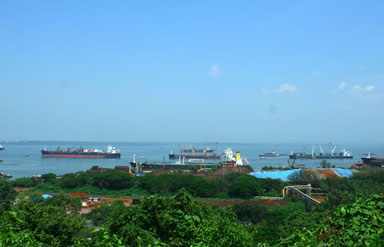 The Mormugao Port handles about 32% of India's iron ore export annually. 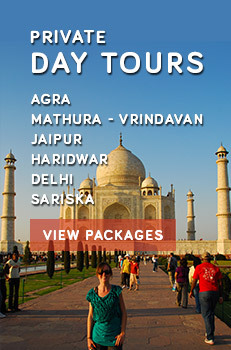 This is among the finest natural harbors of India famous for its dramatic setting and scenic ambiances. It is the perfect place to enjoy leisure amidst beautiful nature. Scores of tourists come here to enjoy walking and beauty of the setting sun. Calm sea waves, absorbing sun rays and gentle sea breeze create a romantic atmosphere that enthralls tourists most during their visit to this place. It was an important fortress on the western coast built in 1624 to protect the harbor and Vasco da Gama town.